Whether you are an established businessman or a novice, sales are regarded as your company’s lifeblood. In the current competitive world, wherein the digital world has made its presence felt across all domains, tapping customers online is the new mantra. Websites created for businesses that help in converting visitors into leads is the first step in the modern day business world. 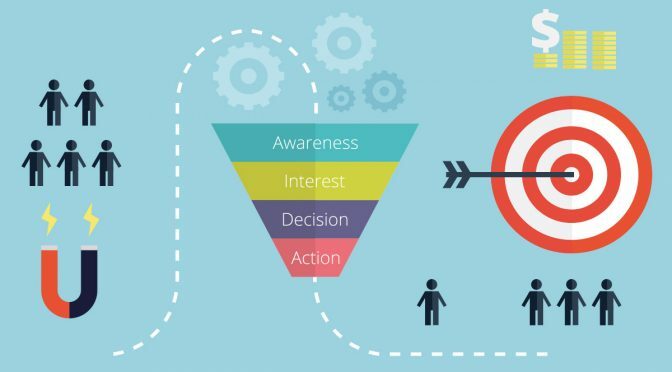 There are several businesses that are based on their management of sales funnel as per their needs or sales rather than the needs of their target audience (customer). The sales managers are therefore required to pose the right question before their team while the salespeople are supposed to be comfortable while posing tough questions to their customers. This can lead to the best solution; however, the focus is required to remain on the clients and not just on sales. If you want to accelerate the sales process, make sure you add simple ways of procuring your products/services once you find that your potential customer has gone beyond the initial stages of contact. You should give the customer sufficient payment options like PayPal or Mastercard, and other options to pay for your products or services. Once you have managed to get a lead, the next step for you is to offer your potential clients simple ways rather than having complex ones. The customers can be easily attracted to competitive email content and simple payment options. One of the critical blunders that companies commit is to release the sales team to work too early. Remember the first two stages of the nurturing process belong to the marketing. 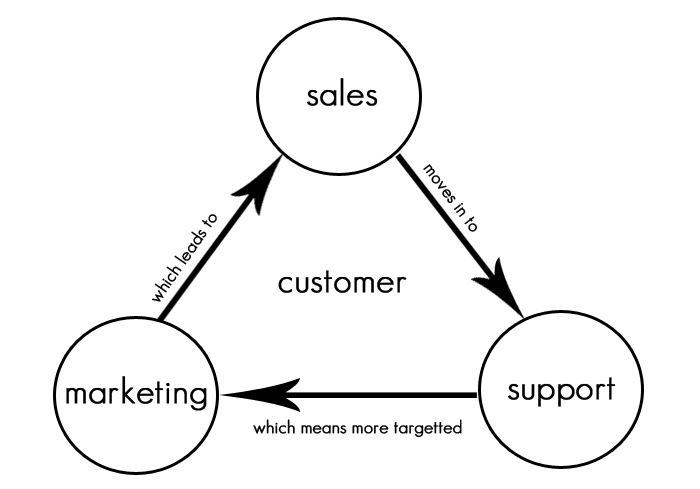 At this juncture, the funnel can be termed as the marketing and sales funnel. By aligning the tasks, the objects of marketing & sales can boost up the rate in a big way. Make sure you adopt the logical transition point. The job of the marketing is to offer key information and thus guide your potential customers in your funnel till they are willing to buy. At this juncture, the qualified lead should be converted into the sales for the close. An effective CRM (Customer Relationship Management) is a critically vital tool to manage all the stages of your sales funnel. This can help you in tracking leads along with opening up deals. With the help of sharing the CRM data in between the marketing and sales, one can easily track the clients or customers from all the marketing stages seen over your funnel and then turn up over to the sales when they are seen meeting particularly predetermined thresholds. In the modern day business, it has become increasingly difficult to reach out to the decision makers and seek their heed. Thanks to the higher number of emails people are getting every passing day. Hence to strike the bull, you need to make yourself unique and stand out in a rush. All you need is to have a email marketing strategic approach along with your content and thus offer the best value to every single email. 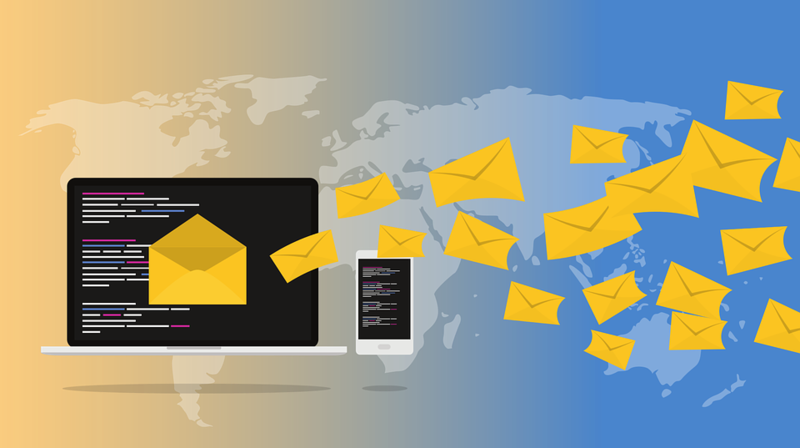 But at the same time, you need to be creative enough in your Web Marketing approach in order to prompt your potential customers to open up your emails. These are some of the effective ways to manage your sales funnel. So, give these tips a chance!